The Eterni Tees 5 Pack 3 1/4” from Callaway features unique design and material that makes it virtually unbreakable. Innovative cross cut top reduces resistance for greater distance and accuracy. 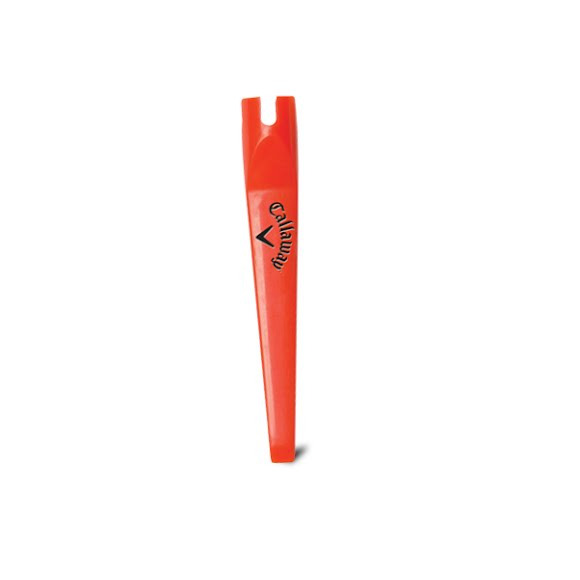 Beveled tip for easy insertion into hard ground and great for cleaning grooves in equipment. Beveled tip for easy insertion or cleaning equipment grooves. Durable material is virtually unbreakable. Cross cut top increases distance and accuracy.